Stay Connected and Rely on the System Trusted by Over a Million First Responders Everyday. Around the world men and women, who protect our communities, put their lives at risk to make our lives safe. Whether running into a burning building, pursuing a speeding car or knocking on the door of a domestic disturbance, they need the confidence that there is a system behind them that will provide the help needed. With over 750 ASTRO 25 systems and thousands of conventional sites, two million users rely on a Motorola radio for daily communications as well as emergency response in the most demanding situations. 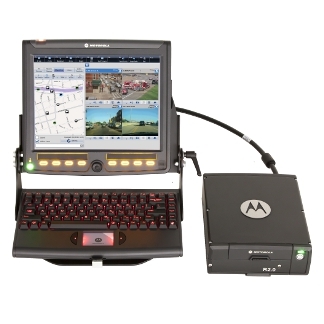 With uncompromising real-world performance and legendary Motorola reliability, the ASTRO 25 solution continues to evolve, adding practical innovations and performance-driven capabilities that enable public safety agencies to protect the communities they work in and support neighboring communities through interoperability. YOUR RADIO HAS ONE JOB TO DO KEEP YOU SAFE IN AN EMERGENCY OTHER FIRST RESPONDERS MAY BE TEN FEET AWAY OR TEN MILES AWAY. WHEN EVERY SECOND COUNTS, PUBLIC SAFETY AGENCIES NEED A RADIO THEY CAN RELY ON TO GET THE JOB DONE. 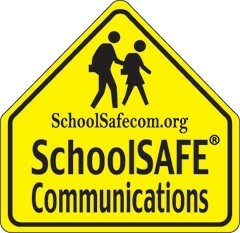 Working with public safety communities around the world, we have redefined safety in two-way radio communications. Understanding how first responders operate radios under stress and in harsh environments is a science we pioneered, and this science of high velocity human factors plays a pivotal role in the way we design radios. 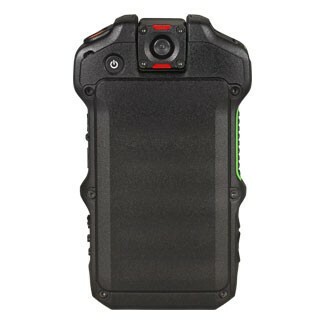 The result is the APX™ series of radios; designed with the user in mind – from the rugged, easy-to-operate controls, to the loudest, clearest audio, to Integrated Voice and Data and mission critical features – APX radios keep your personnel and the community safe. Officers need to be out in the community with access to information that will help them to do their jobs better, while responding to the needs of the community. 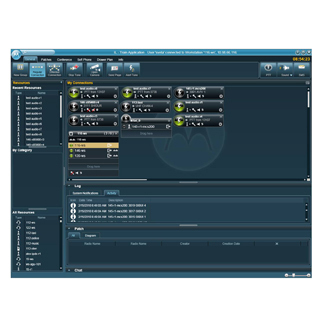 ASTRO 25 dedicated data systems allow officers to receive critical information in real time, complete routine reports, access databases and much more. In addition to voice communications, a lifeline for first responder, the ASTRO 25 system can provide a P25 standards-based Integrated Voice and Data system, Enhanced Data functionality, plus a dedicated data-only network. A dedicated HPD data network can be installed as a stand alone ASTRO 25 system or integrated into a voice and data system providing more capacity for data applications. ASTRO 25 Integrated Voice and Data systems and applications can help you improve safety, productivity and efficiency. Enabled by GPS technology, the location of remote personnel can be quickly identified, providing faster response to an incident and improved officer safety. Dispatchers and mobile users can easily send and receive text messages, providing a valuable tool in maintaining communication in any environment. Radios can remain in the field where officers need them, while receiving critical or routine programming updates over the air. With an open software platform, you can add the applications you require such as field reporting, database look-ups, Be On the Look Out (BOLO) broadcast messages, license plate checks and more. At the heart of every mission is the ability to communicate in an instant each and every time to coordinate response and protect lives. 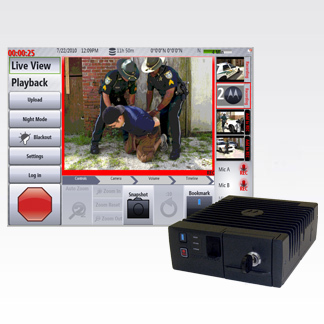 The starting point for any public safety communications, the ASTRO 25 system is uniquely designed to deliver uncompromising voice services and provides a lifeline to the first responders. As your agency moves to the future, Motorola will stand by your side building the next generation of public safety communications systems. With offices in Forest Park, GA, Marietta, GA, and Greenville, SC, Diversified Electronics can help Motorola MOTOTRBO communication solutions to help you reach personnel anywhere they go, improve safety and security, keep every department connected, improve response times, maximize your investment and meet shrinking school budgets cost-effectively. Contact us today for more information click here.